I am always interested in keeping up to date on how to attract and retain the best talent for my clients. On Friday I attended a fab conference on what millennials want in terms of opportunity and company culture. By 2020, 50% of the country’s workforce will be made up of millennials, and as a generation will be most clued up on communication, technology and the media. The generations following will be even more savvy, so its time we all understood each other better; collaborating for a better working future. The heightened awareness of politics and economics on society as a whole means Millennials know what they want, and what they’re entitled to. A ‘cake-and-eat-it’ approach may be how some see it when things like ‘work-life balance’, ‘positive office culture’ and ‘do you have a beer fridge?’ are mentioned. However, when you dig deeper into what millennials want from their working life, it is similar to what we all crave from a work environment. Embracing this to attract this age group can work wonders for the workplace as a whole. Here are 5 ways to attract and retain millennials in the workplace; it also works wonders with the rest of your workforce, whatever stage of life they are at! Length of time served may have trumped over an individual’s results in the past, but millennials can see straight through this. When it comes to a promotion, it should be the person who is best suited for the role – regardless if they’ve been employed for one year or twenty. This is a classic example of hard work being rewarded – something any workplace should be happy to implement. Millennials have grown up with the internet, and smartphones, and social media, and apps, and all the other things that are part of everyday life that either weren’t as widely used, or even invented, 20 years ago. Embracing these things has two main benefits; the first attracting a younger age group, as they’ll know how to get the best from this technology, and it will naturally fall into their skillset. 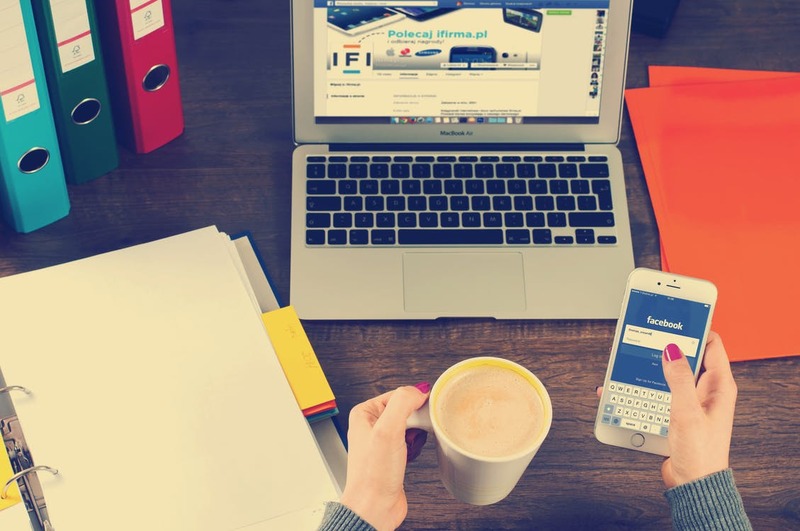 The second is that it will move your business forward – whether it’s increasing exposure on social media, creating more ways for your audience to interact with you, or just making communication within the company much easier. Don’t be afraid of WhatsApp groups and Facebook in the workplace! With a heightened social awareness comes the desire for a sense of purpose in the workplace. According to Millennial Mindset, 98% of the millennials they surveyed said that a company’s vision and values are important when considering working for them. When it came to the most important values, ‘company culture’, ‘ability to learn’ and ‘purpose driven work’ ranked as some of the highest in priority. Millennials don’t just want a 9-5 bill-payer; they want it to mean something. This could mean flexible working hours to improve work-life balance, an emphasis on using environmentally friendly resources, and ensuring there’s plenty of opportunity to learn new skills. A manager who acts more like an elusive head teacher than someone who wants their staff to reach their full potential is likely to put off younger employees. A boss who provides guidance, advice and encouragement while still giving them the freedom to make the role their own is the way that management is headed. Treat your staff like people first, and workers second. Controversial as it sounds to many seasoned professionals, millennials are shunning a rigid working schedule in favour of routines that get the best from them. This doesn’t mean they’re lazy and trying to get out of doing an honest day’s work – it means that they might work best from home, or when they start at 8am. Of course, this isn’t always possible, but when it is – why not embrace it? If it promotes creativity and increases productivity, it’s something that can benefit everyone. Employing millennials is inevitable, but so is moving with the times. A diverse work force where staff are valued on their own merit and trusted coupled, with technology that is embraced not forced, will enhance your business for the long term.